Good evening (afternoon or morning) all! See, I can be a grown-up and create a make-up look without applying heavy black liner! 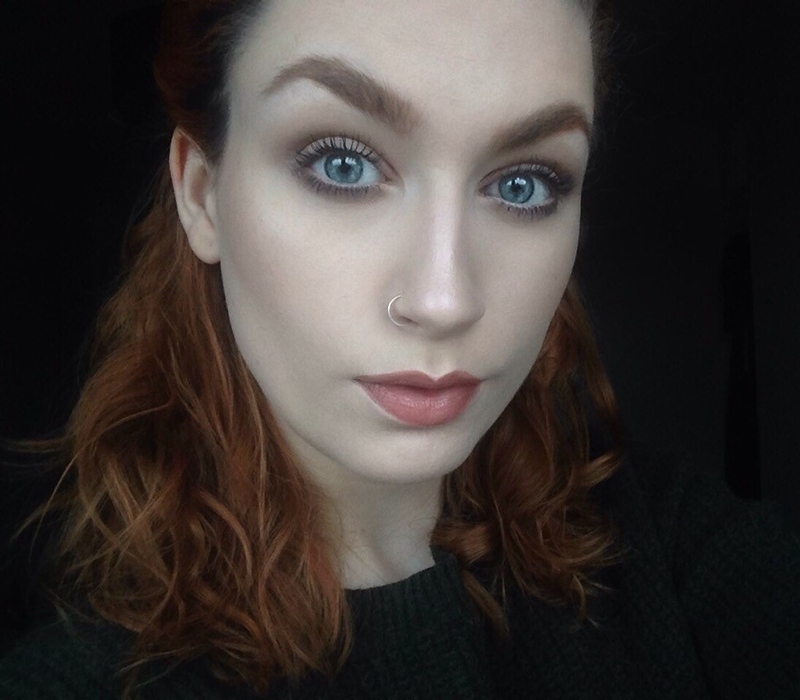 Today, I combined two colours from my Naked Smoky palette, with ‘Whiskey’ forming the cut-crease and applied beneath my lower lash line and ‘Combust’ blended along the lid. I haven’t really applied Combust until now, so I was pleasantly surprised by the natural, matte but clean finish that this shadow created. The rest of this make-up look was a combination of my usual go-to products, including the MUA fair/medium brow palette, Maybelline Lash Sensational, the Urban Decay Naked ‘Aura’ illuminator, my favourite Apocalips lip lacquer and No.7 bronzer/blush. Not bad for a 6.30am photo and makeup look, right?